The Lazy Response: "Your shoe should last 300-500 miles." | Run S.M.A.R.T. Ultimately, like determining proper training paces and training volume, it comes down to the individual. 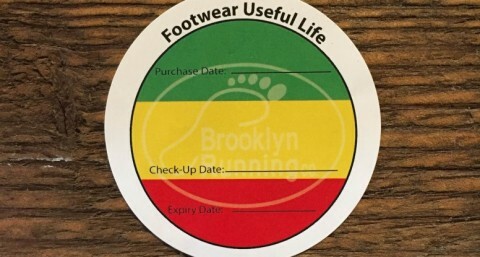 A good running store should consider many factors included in determining the life of your shoe, like the material/technology used in the midsole. Oftentimes, we see runners getting hurt because they think 500 miles is some kind of universal number. Just like “220 minus your age” does not equate to everyone’s max heart rate, 500 miles might not work for you. Read more about these factors and how to come up with the right solution for you.